Click "Add New" in order to add an email account to your site. 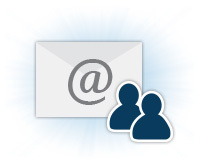 Email: The CMS automatically appends the username with the appropriate website address. ("@yoursite.com") All you need to do is type in the username. 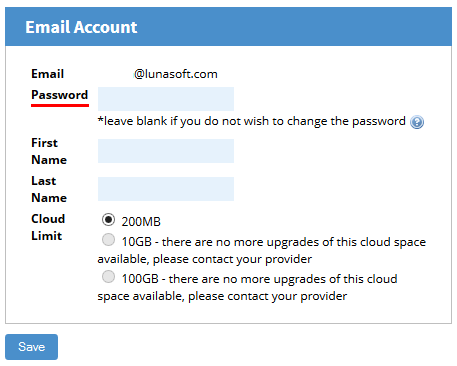 Cloud Limit: The amount of space the email account has available for online storage. 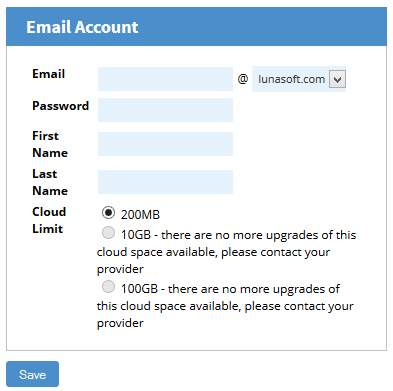 If you have an upgraded plan, accounts you set up can have up to 100GB of space. You will be shown a window that allows you to edit the email account's information. Type in the new password in the appropriate field and click "Save". Forwards are likely used on occasions where you want to receive emails regarding specific topics, but don't want to give out or post your email address online. Example: You want job applicants to apply to "jobs@yoursite.com", but you want the emails to be sent to your own account. 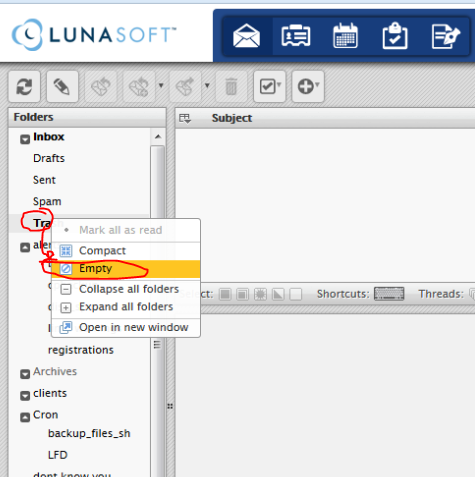 Forwards can also be useful when you want multiple people to receive certain emails, but you don't want your client to have to email each individual. Example: You want customers to email only one address "support@yoursite.com", and all of your support employees receive the email. 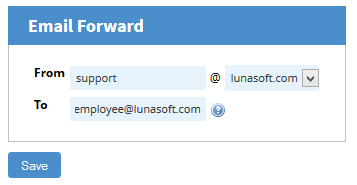 Creating forwards allows you to take advantage of this feature without actually creating these email accounts. To create a new forward, click "Add new". The CMS is flexible and allows you to forward emails, not only to other site emails, but also to personal email accounts such as GMail, Yahoo, etc. My email is always running out of space. I've deleted my trash and most of my attachments. What should I do? Everything that is in your trash uses up space. Just because you delete an email doesn't mean it's completely deleted. It's just moved to the trash folder. 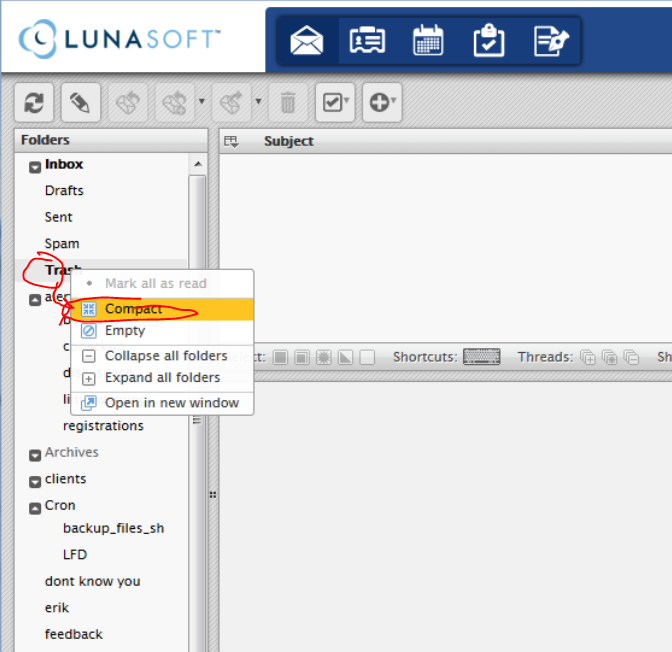 In order to clear up space, you will need to login through webmail (webmail.yoursite.com), right click trash folder, then empty the trash folder. Right click again, then compact (in this order).